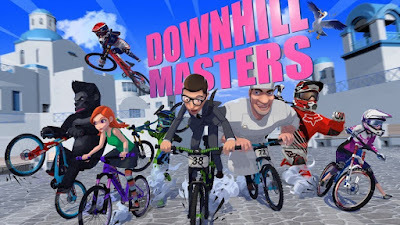 Downhill Master is a challenging new bike game in which you assist one of three different rider to create a successful racing career. These riders include Chef Devito, Fashion Designer and Accountant Steve. each of which specialises in one of three different areas. Devito is a powerful racer that can hold his own in brawl, Marie is more interested in flair than winning and Steve is all about going as fast as humanly possible. In a game variety of different modes to race in including Challenge Mode, which pits you and up to three other champions across 50 different stages and World Grand Prix. There are 1 vs 1 affairs against 28 other champions. 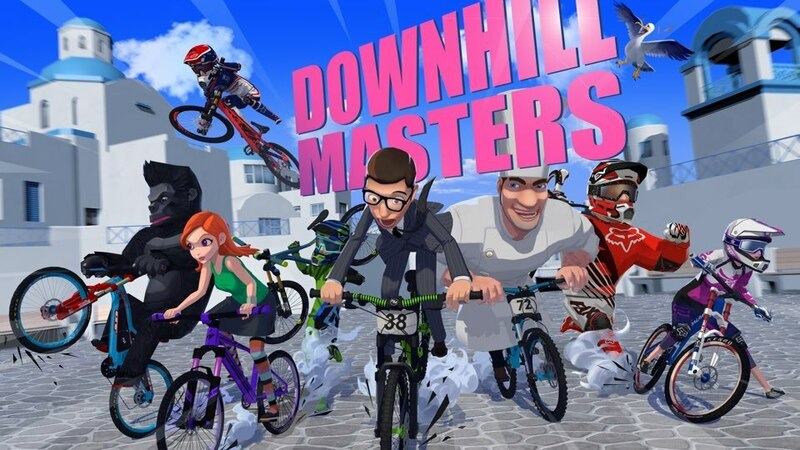 You can play it on your smartphone to download from Google Play store.